Welcome to American Tool and Engineering Inc. 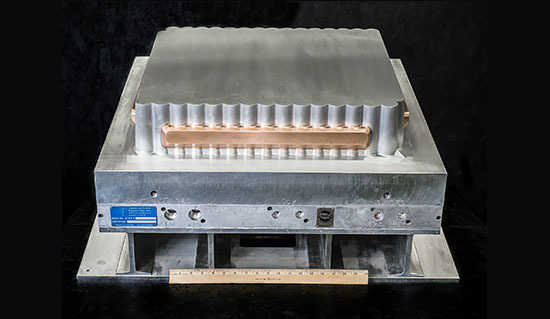 Engineered Molds to meet the increasing demands of today’s Plastics Industries. 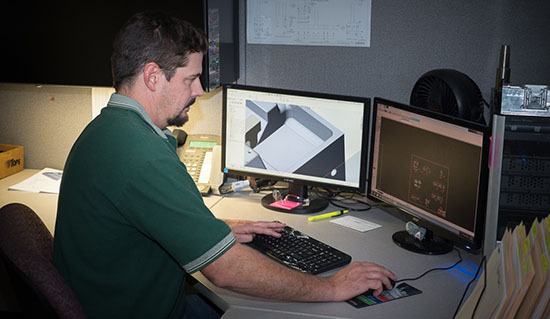 Our highly skilled Designers engineer molds to exact specifications. Designers will provide you with weekly progress reports of you project along with complete 3D & 2D mold design. From the time your mold is ordered to the time the mold is complete, dedicated professionals guide your project through every phase of the operation. Compares real life scan of mold to the original 3D design. Designers use part data supplied by the customer to engineer the mold. All molds at American Tool & Engineering are inspected before shipment. 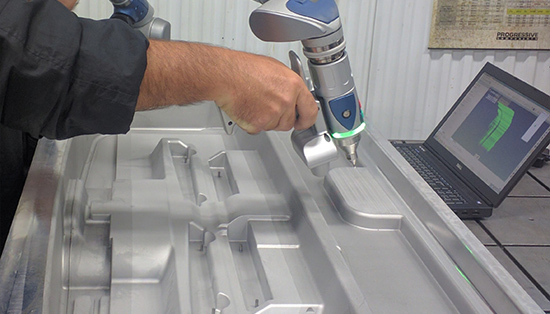 Pictured mold being scanned at American Tool & Engineering. Minimizing in field 3D documentation and measurement times. 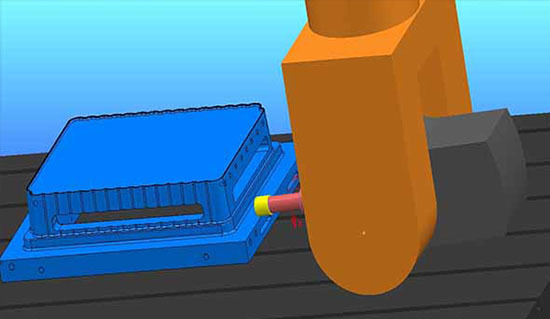 Designers use part data supplied by the customer to engineer the mold. Once the 3D process is complete then mold data is sent for customer approval. Customer will send 3D approval back to the designer then the 2D design starts. When 2D design is complete it is sent to the customer for approval. 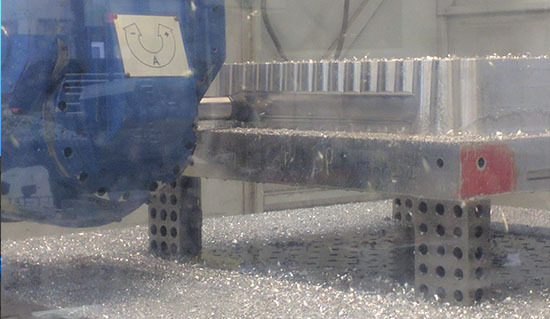 Designers can engineer complicated molds with lifters, slides, cylinders, and tight tolerances. All molds at American Tool go through a rigorous inspection before shipment. Molds are inspected by our quality control team. Inspection sheets are signed off and sent to customer upon shipment. 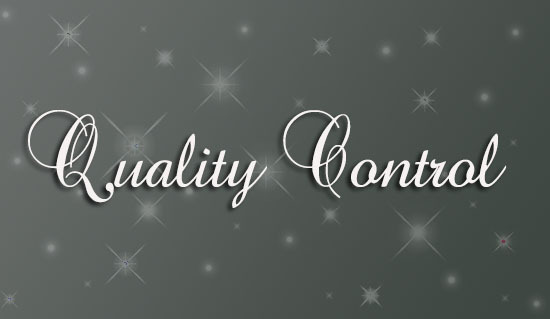 Mold quality and accuracy are the most important things to American Tool & Engineering. ATE strives to be the best in the Industry. American Tool has two locations in Greene, Iowa. The Pattern Shop on East Traer and Mold Shop on Industrial Parkway the mold shop was completed in 1999. Since 1999 we have continued to grow with technology and employees. ATE now offers 5axis machining and 3D scanning with the Faro Arm.